Akihabara haul, Yamanote train news! | Angel's Rilakkuma Blog! Akihabara haul, Yamanote train news! 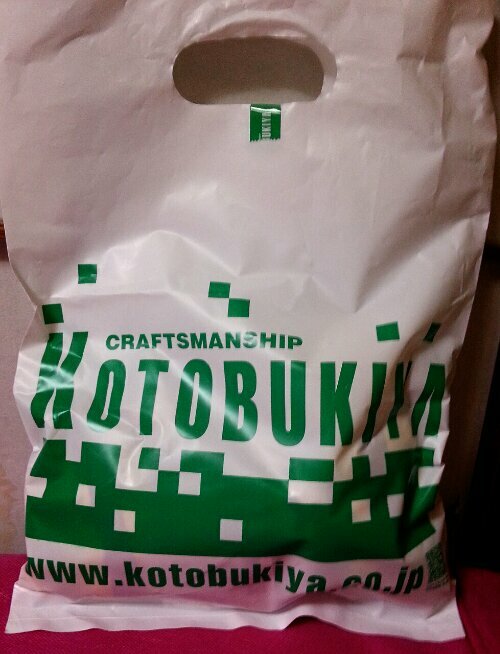 Today I went to Akihabara! We don’t go there very frequently, although its very near my home ~ and today was the first time I went kuma shopping there! Akihabara, as you imagine, is full of lights and electronics. There are a lot of resale and mishmash shops, so one kind of has to hunt and do work to find the hidden gems. This is no exception for our favorite bear 😉 my fiancée suggested we head into one of the tall anime selling shops to give it a look, and happily I found some Rilakkuma merchandise! 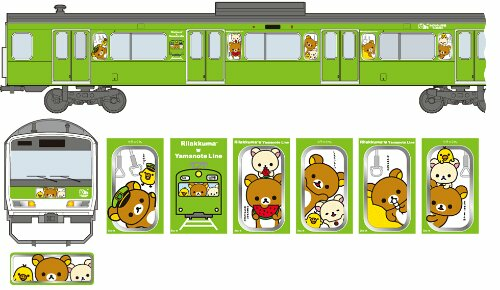 In other news, we have some details on the JR Yamanote Line Rilakkuma car! As before reported, he will be in the #10 car, from August 2nd to August 16th – all during summer vacation! San-x will do a campaign encouraging passengers to take pics with/of the special car and tweet/Facebook their images! Of course there will be prizes ^^ I hope I can hop on and upload some pics for you guys! Also today there is a new short movie of the gang rocking out with their ipods ^^ check it out here! This entry was posted in Uncategorized and tagged akihabara, anime, bee, Japan, kiiroitori, korilakkuma, movie, plushie, rilakkuma, san-x, stuffed animal, train, yamanote by Angel. Bookmark the permalink. 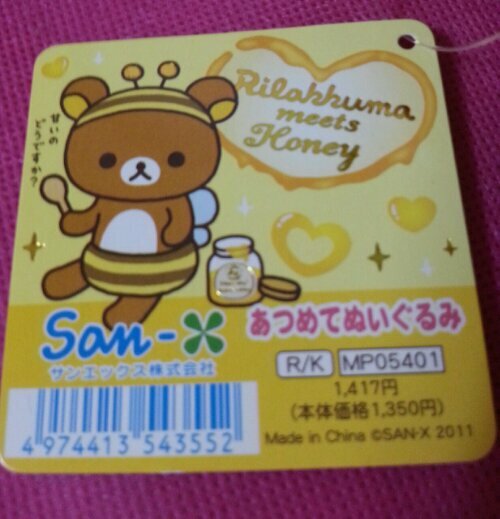 Aww, I love Honey Bee Rilakkuma!! 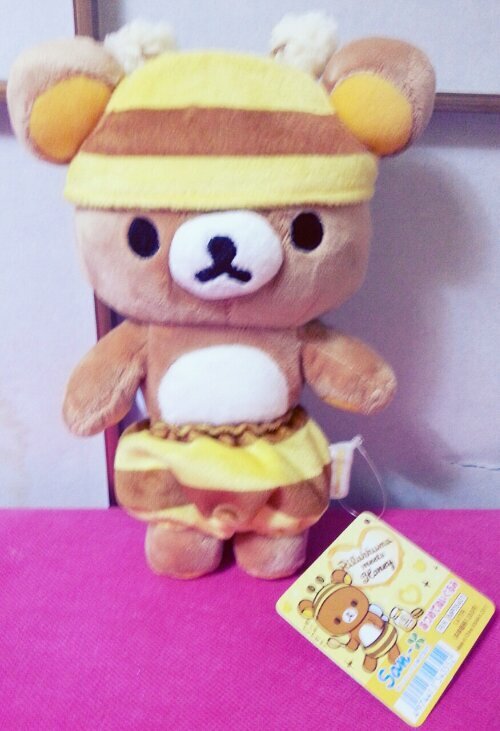 He was one of the first Rilakkuma plushies I ever bought! He’s so cute congrats on finding him 🙂 I hope you get the honey bee Ko soon! I can’t wait to ride the Yamanote Rilakkuma train!